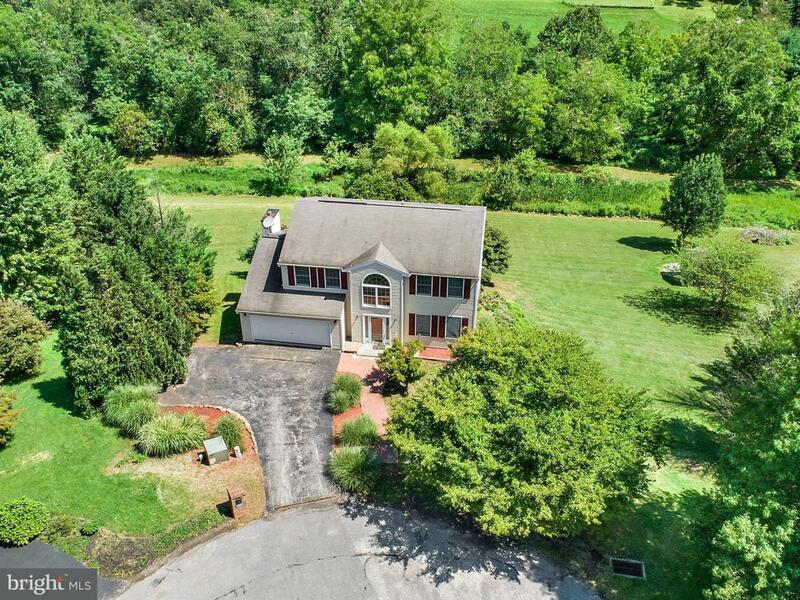 BEAUTIFUL COUNTRY HOME IN SOUTHERN YORK CO! 3BR 2.5BA~Enjoy nature at its best with the privacy of this secluded lot on 1.9 acres! 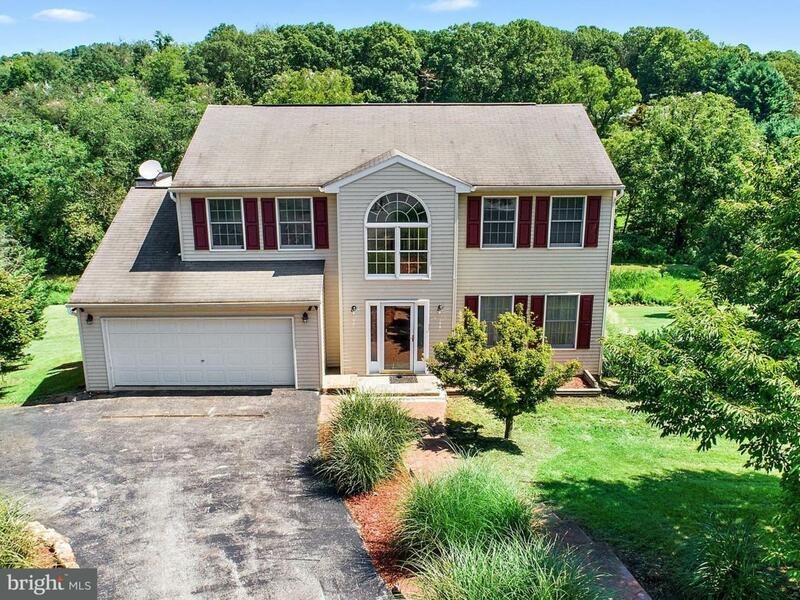 Convenient location for MD commuters~Open Floor Plan~Deluxe Country Kitchen with all new SS Appliances, pantry, Breakfast Bar/Island, sliding doors to multi-level deck. Enjoy the peaceful, private view of your backyard while soaking in the hot tub which is included in this sale. Beautiful Family Room with cozy brick fireplace with propane insert & gorgeous large windows~Separate Formal Dining Room with French doors to Separate Formal Living Room~LL has an Exercise Room, 2nd Family Room with berber carpet, sliding doors with level walkout to stamped concrete patio with porch swing included. 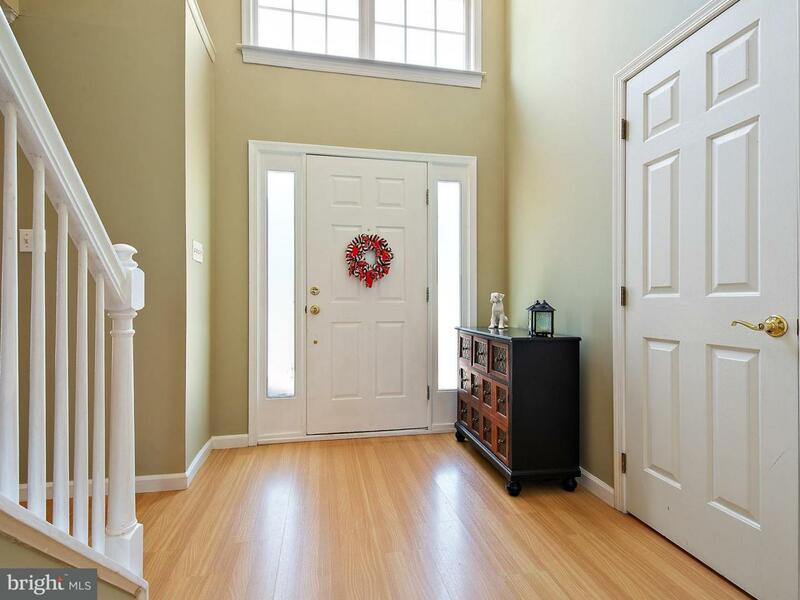 Convenient 1st floor laundry with washer & dryer, laundry tub~2 Car Garage with opener. 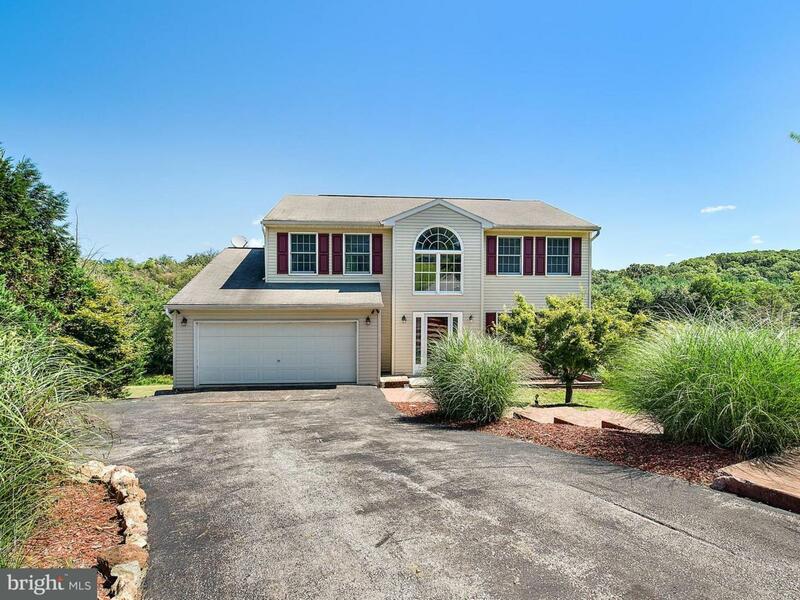 Beautiful home, schedule your showing today! Inclusions Shed Hot Tub Shades Curtains Porch Swing Under Deck Washer Dryer Oven/Range Dishwasher Refrigerator Microwave Ceiling Fans Garage Door Opener.